Trust. It's the missing ingredient in congressional efforts to stabilize the individual insurance market as Republicans move to repeal and replace the Affordable Care Act. That was clear during a House committee hearing last week on four GOP bills to address various problems insurers say are forcing them to consider leaving the individual market in 2018. A mass exit would jeopardize coverage for the nearly 20 million Americans who have individual policies. “Today we begin the important work of laying the foundation to rebuild America's healthcare markets as we dismantle Obamacare, especially saving the individual market from total collapse,” Rep. Greg Walden, the Republican chairman of the Energy and Commerce Department, said in his opening statement. 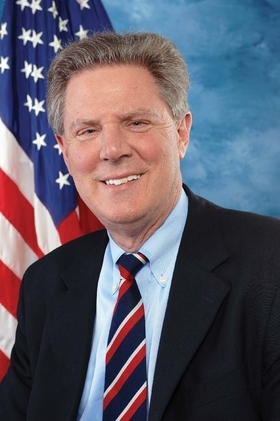 “The idea this is collapsing is not true,” retorted Rep. Frank Pallone, the ranking Democrat on the committee. “The Affordable Care Act will have problems because you and President Trump are working to make it collapse.” He cited the Trump administration's recent cancellation of ACA enrollment ads just before the final open enrollment push, which many believe dampened sign-ups by eagerly sought younger customers. The four bills discussed reflect the GOP strategy of replacing Obamacare through a number of separate measures rather than one large bill. Republicans hope some of these individual pieces could draw support from Democrats, who want to make the ACA markets work. The bills would give insurers greater leeway to charge older customers higher premiums; make it harder for people to sign up for coverage outside of the annual open enrollment period due to changes in life circumstances; shorten the period during which people would have coverage if they miss premium payments; and establish an alternative to the ACA's individual mandate to encourage people to buy and keep insurance. But Democrats say before they consider these measures they want to make sure Republicans truly want to fix the ACA's problems. “They need to prove their sincerity,” said Democratic Rep. G.K. Butterfield of North Carolina. Surprisingly, there was not a lot of detailed discussion at the hearing of the four Republican market-stabilization bills. A “discussion draft” bill offered by Walden to accompany an ACA repeal bill would keep the law's prohibition against insurers denying coverage to people based on pre-existing conditions. But unlike the ACA, his legislation would only apply guaranteed issue to people who have maintained continuous coverage, though the draft bill does not yet have any language describing the continuous coverage rules. And based on the discussion during the hearing, the bill would allow insurers to set premiums on health status, meaning that premiums could be unaffordable for people with serious medical conditions. 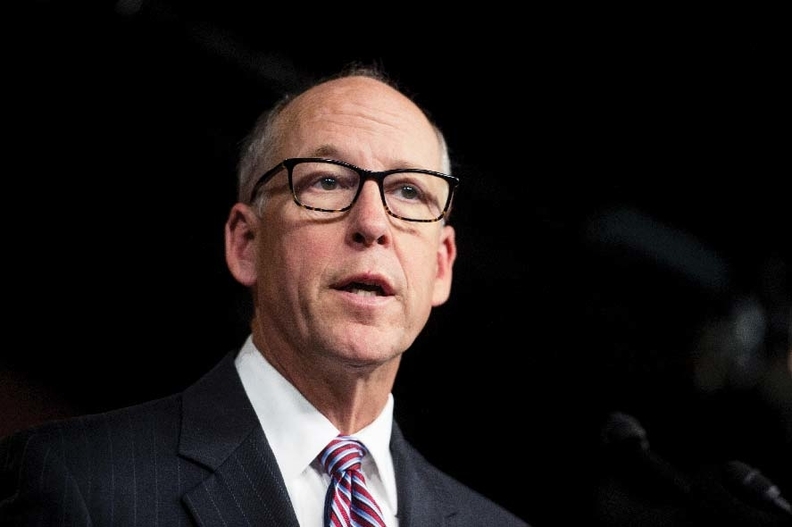 Walden seemed wounded by the criticism, noting that he has battled insurers that wrongly denied people coverage and seen the problems associated with serious illness up close in his family. “The notion that we don't care is beyond the pale,” he said. Douglas Holtz-Eakin, former director of the Congressional Budget Office and a policy adviser to Republican Sen. John McCain's 2008 presidential campaign, told the committee that the four bills reflect “sensible policy that could garner bipartisan support.” Without such fixes, he warned, the individual market could well implode.